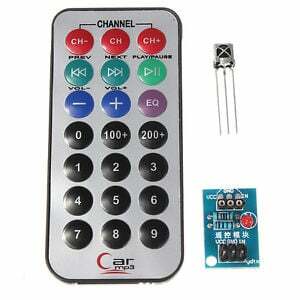 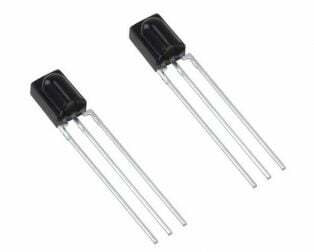 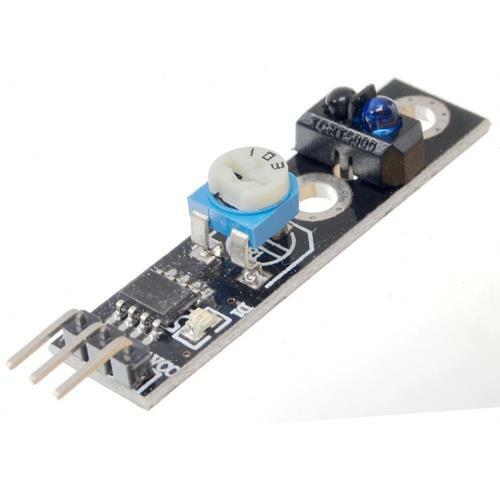 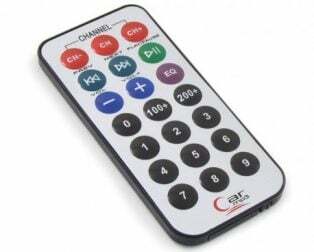 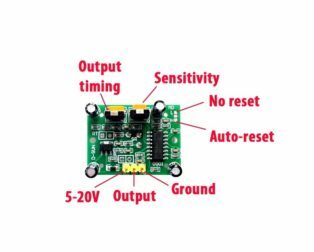 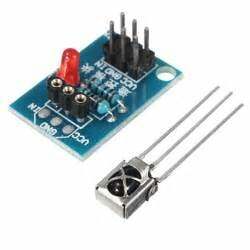 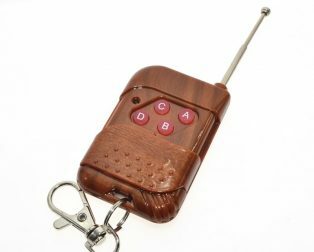 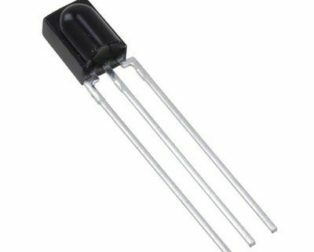 Receiver Operating voltage: DC 5V. 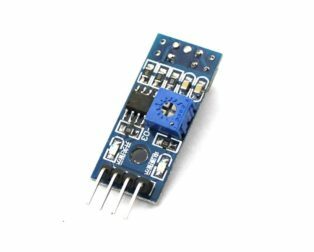 Transmitter Operating current: 10mA at 12V. 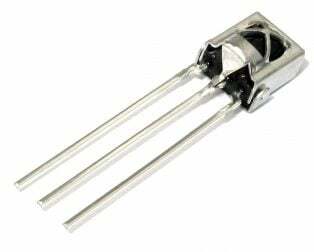 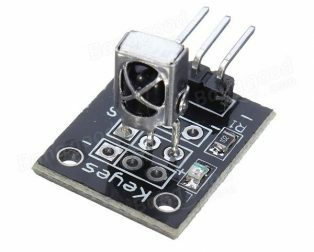 TransmitterRadiated power: 10mW at 12V. 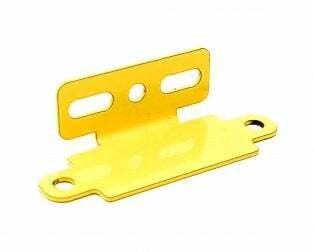 Dimensions: 50 x 40 x 18 (LxWxH) mm. 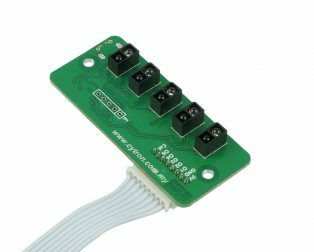 The circuit board output switch! 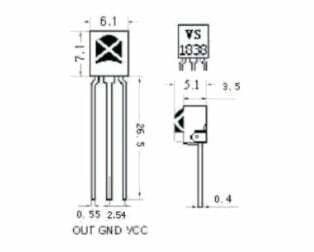 The output valid signal is low. 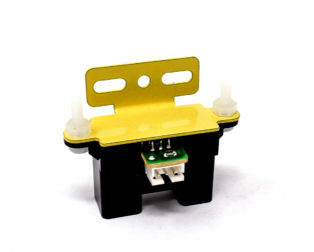 Output high signal: easy docking and all kinds of circuits. 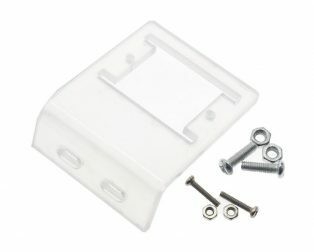 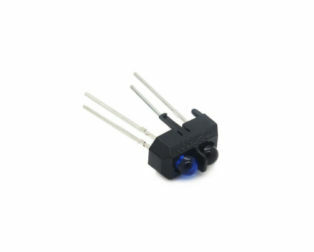 Dimension: 2.5 x 1.5 x 1.5 cm. 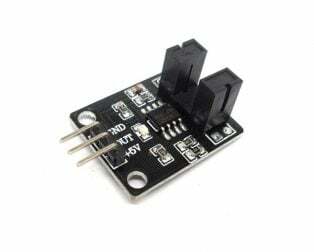 Working voltage: 2.7 ~ 5.5V. 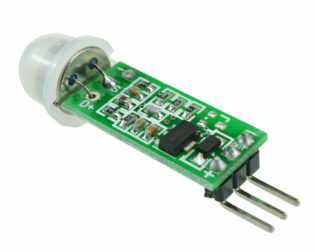 Output format: 6 Analog and Digital voltages. 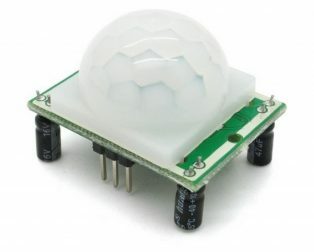 Optimal sensing distance: 0.125″ (3 mm). 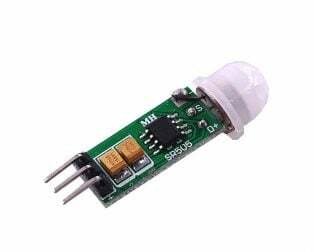 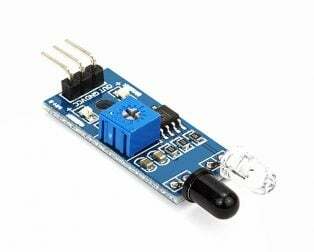 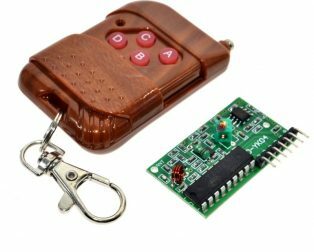 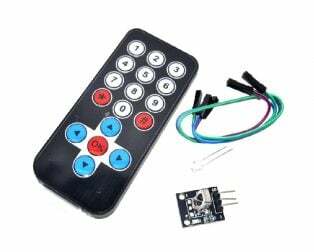 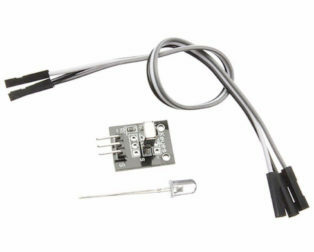 Potentiometer to adjust the sensitivity of the individual sensors. 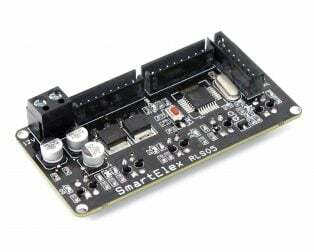 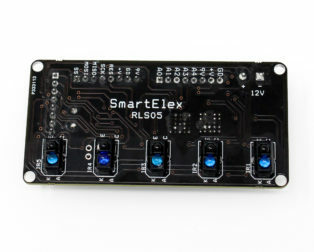 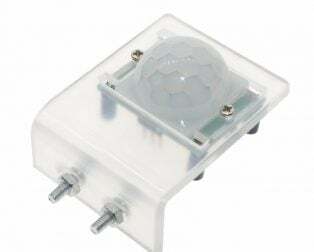 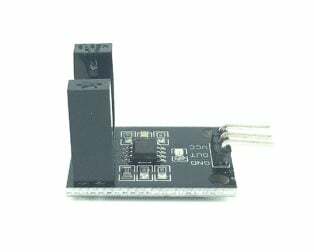 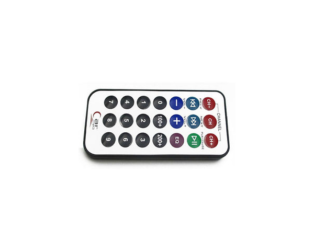 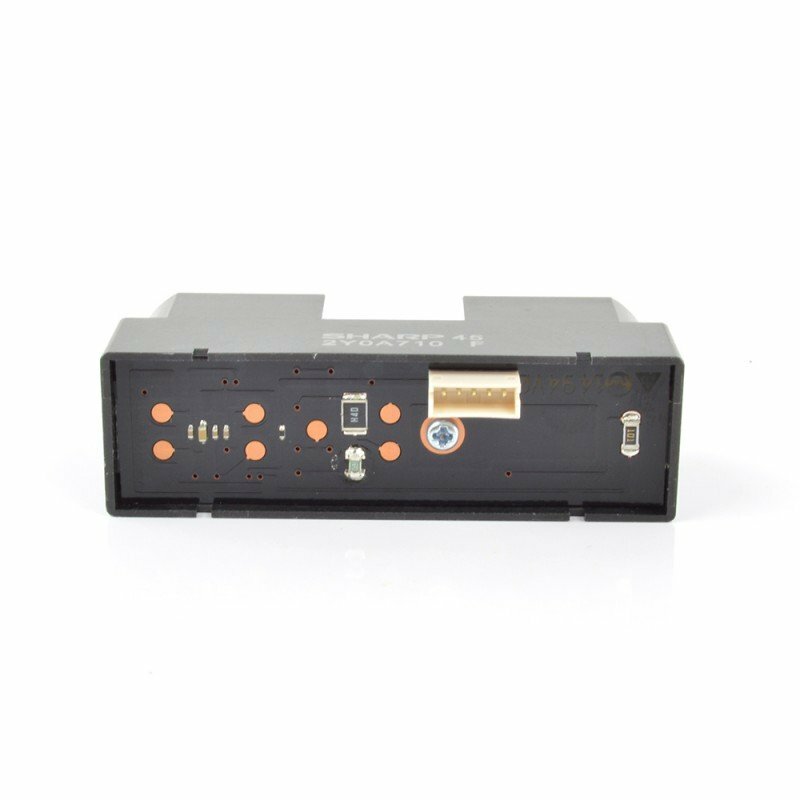 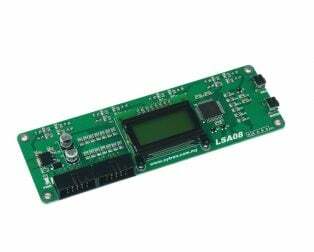 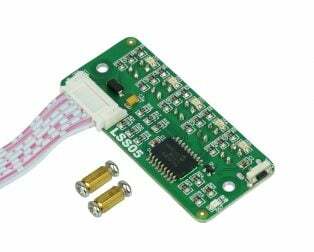 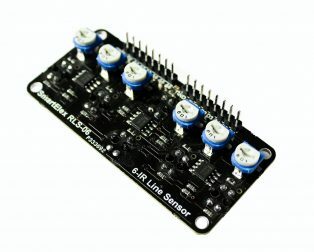 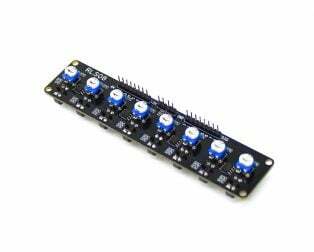 The module is a convenient carrier for six IR emitter and receiver pairs evenly paced. 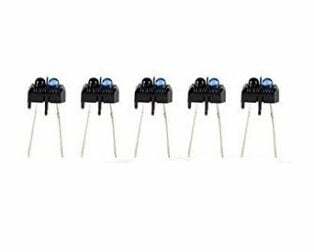 Output format: 8 Analog and Digital voltages. 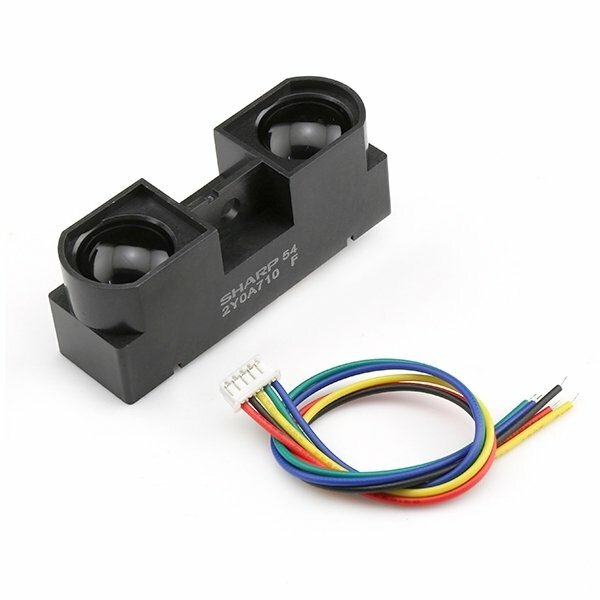 Optimal sensing distance: 3 mm. 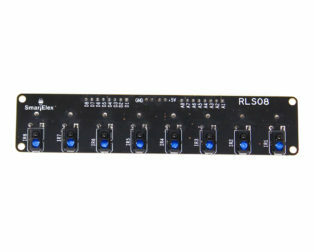 5 Analog and 5 Digital Output signals with Respective LED. 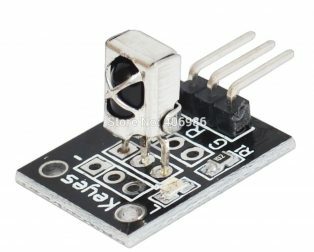 Each IR has indicating LED (D0-D4). 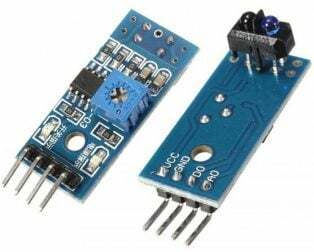 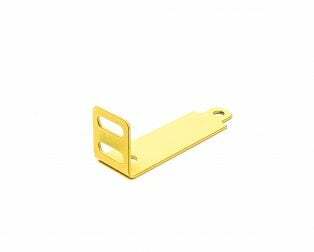 Available SPI and Serial communication Pins. 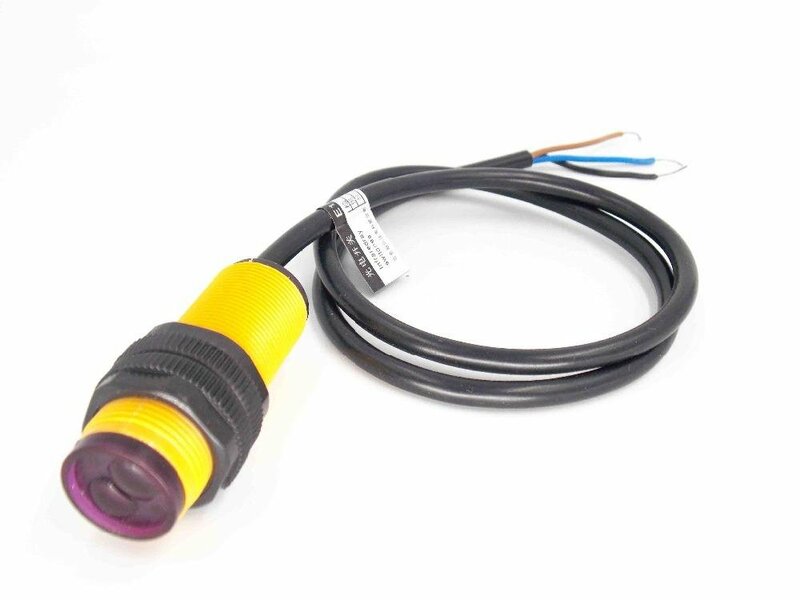 Designed with the reflected infrared sensor, indicator light. 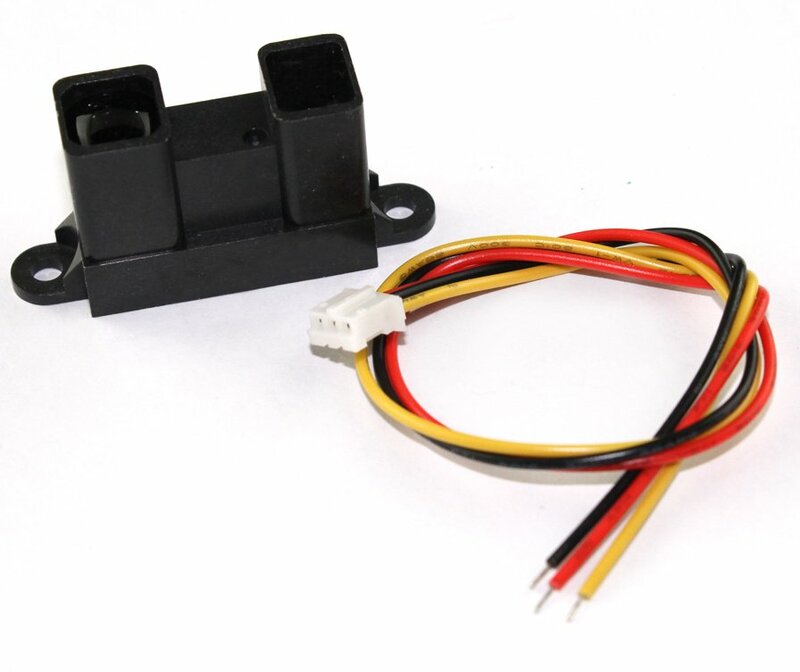 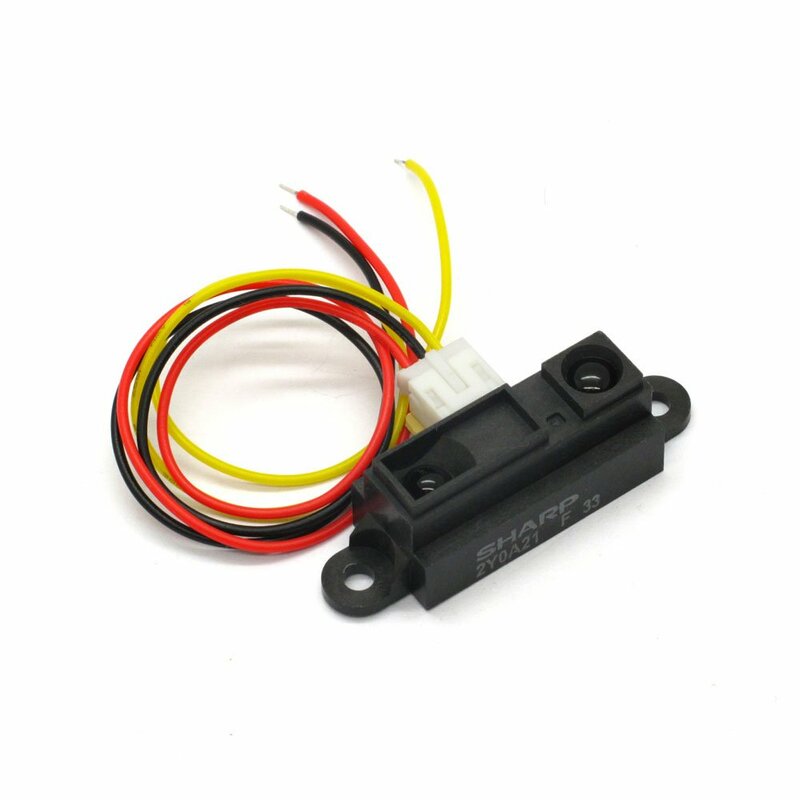 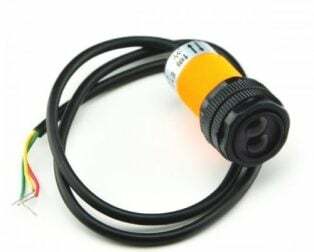 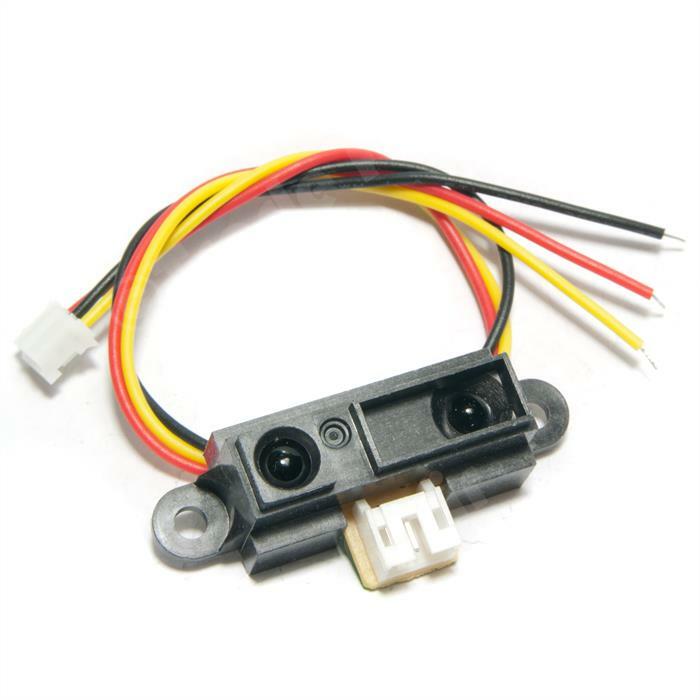 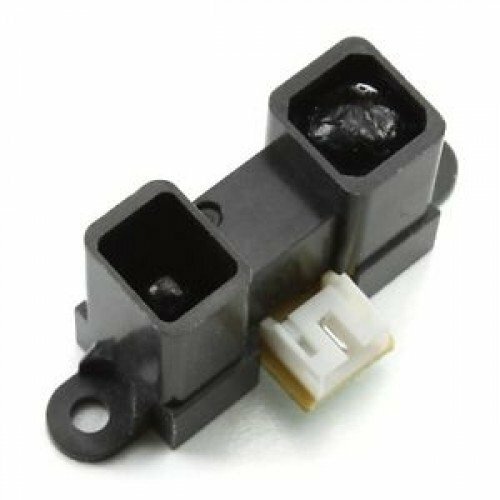 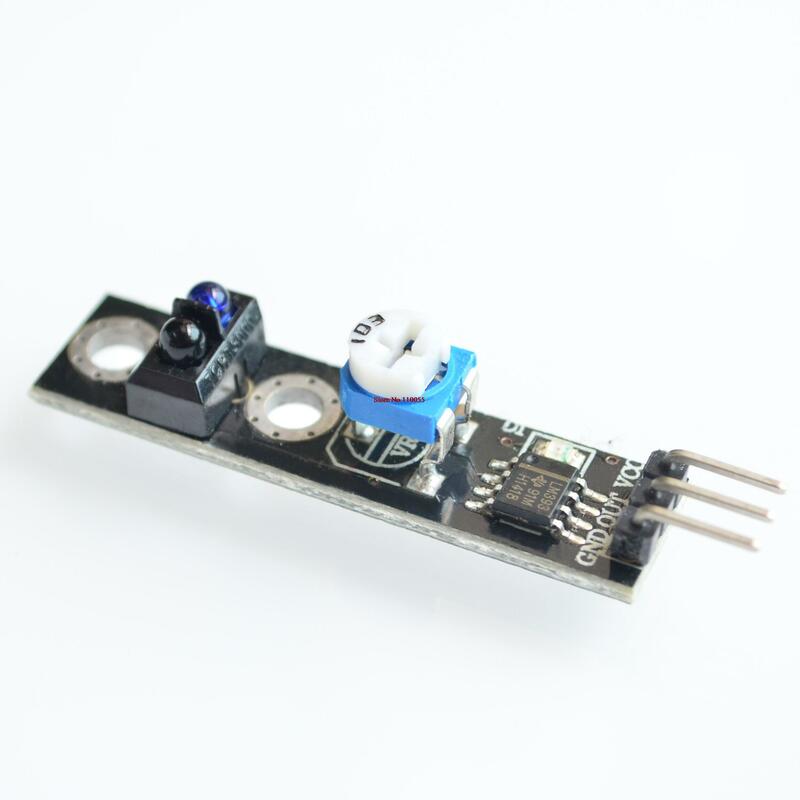 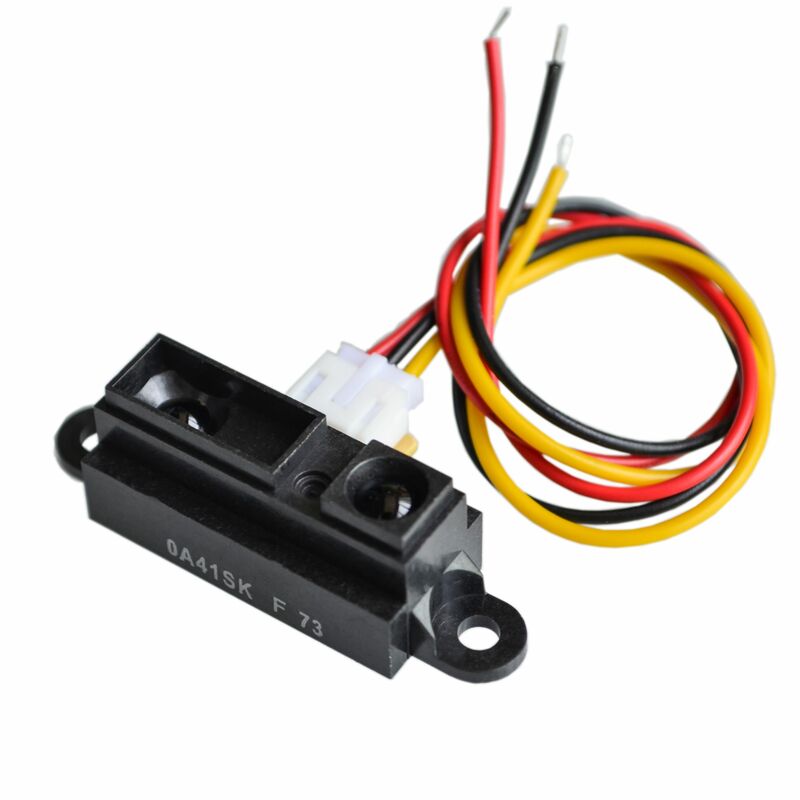 TCRT5000 Reflective IR sensor photoelectric switch-5pcs. 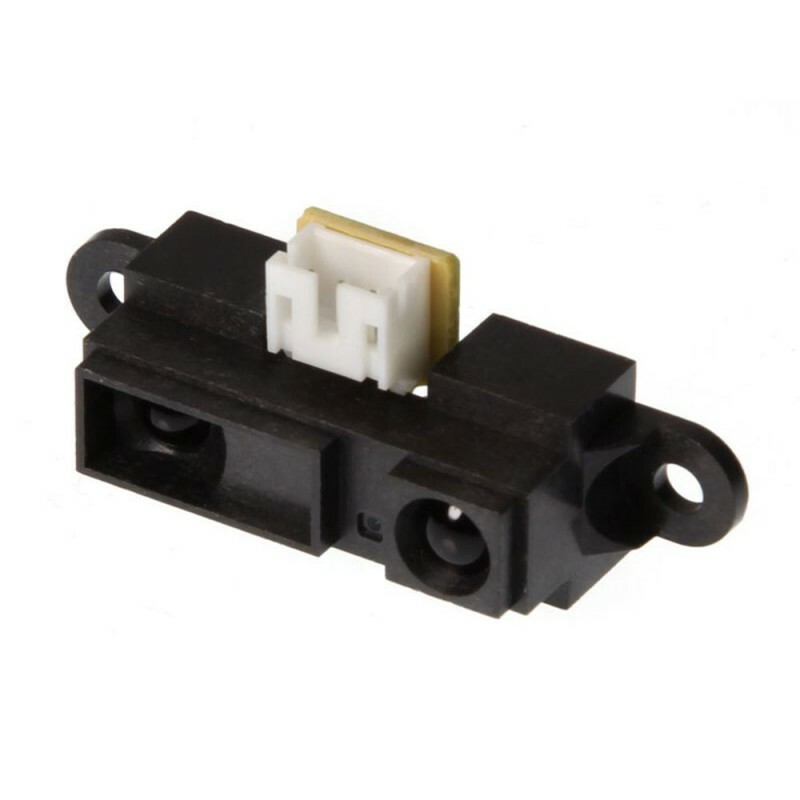 8 sensor pairs spaced 16mm. 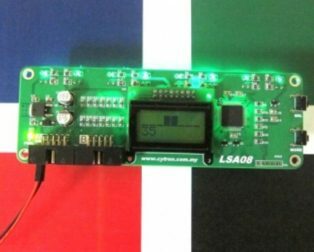 LCD display unit showing 8 sensors analog value with bar chart and line position. 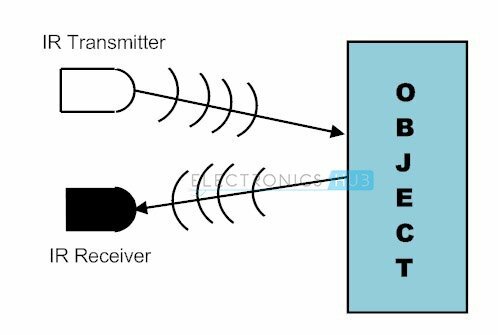 Simple Auto-Calibration function to the line following surface. 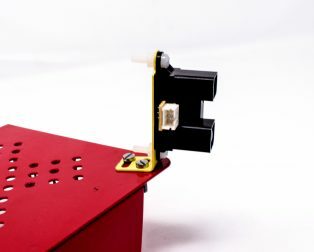 Refresh rate up to 200Hz. 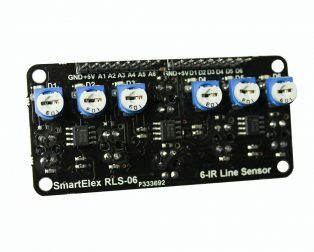 5 digital outputs representing the logic of 5 IR sensor, represented with indicator each.